RizArt vowed to act in a proper manner from now on. Professional Fortnite player “RizArt” made international news last November when he set a world record for the most kills in a Solo game, despite claiming to be 12 years old. The Japanese player quickly rose to fame after posting videos of his achievements to YouTube. But recently, RizArt revealed that he was lying about his age all along to try to grow his viewership. RizArt is a part of the up-and-coming team Crazy Racoon, which is set to compete at the ESL Katowice Royale 2019. 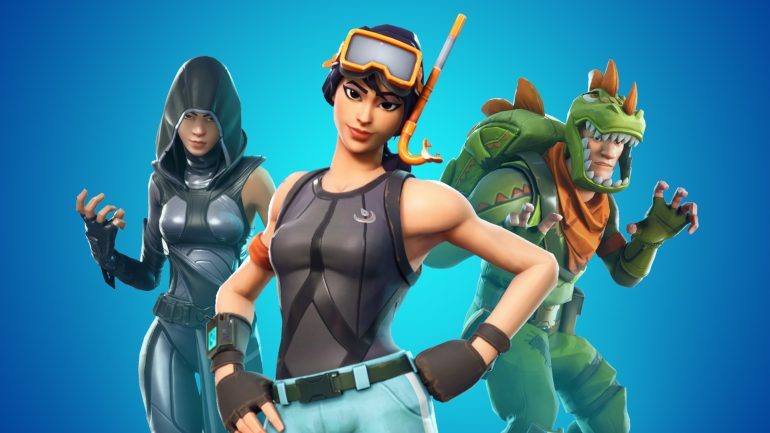 This tournament, taking place from March 1 to 3, will feature a $500,000 prize pool and some of the biggest names in Fortnite. RizArt has issued an apology, admitting that he wasn’t telling the truth about his age. “I am truly ashamed for having lied to all of you,” RizArt said in a video, spoken in Japanese. “I’m very sorry to have not been telling everyone the truth,” RizArt said, revealing that he’s actually 16 years old. Originally, the Fortnite community and his online friends assumed that RizArt was younger because of his high-pitched voice and appearance. He chose not to correct them, though. The Fortnite player repeatedly apologized throughout the video. “As my subscribers grew in number, I kept worrying about how I had to come clean,” RizArt said. Instead of attending elementary school, as RizArt claimed, he’s now in his first year of high school. He said that he couldn’t continue in secrecy and had to reveal his true age to the community. RizArt ended his apology by vowing to act in a proper manner from now on, in an effort to regain the trust of his viewers and fans. He received a generally-positive reaction in the comment section of his apology video—some fans praised him for his honesty and proclaimed that they’d still support him, despite his age.